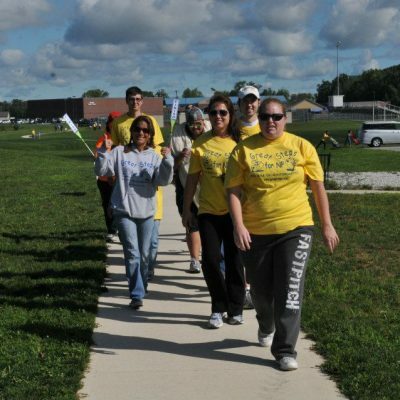 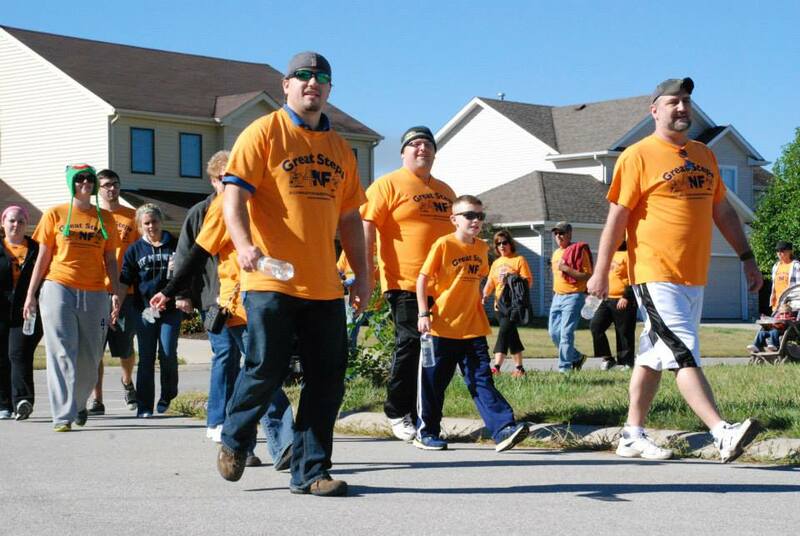 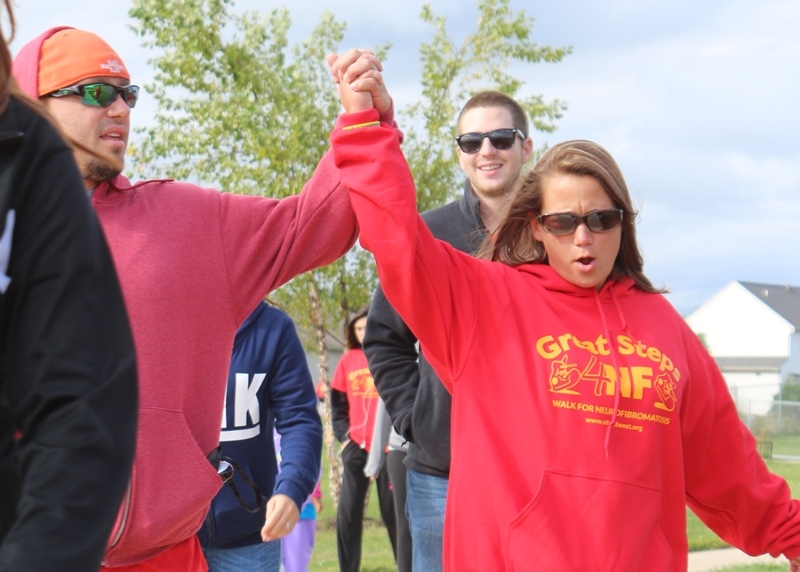 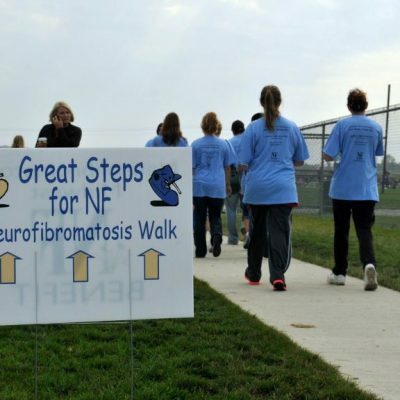 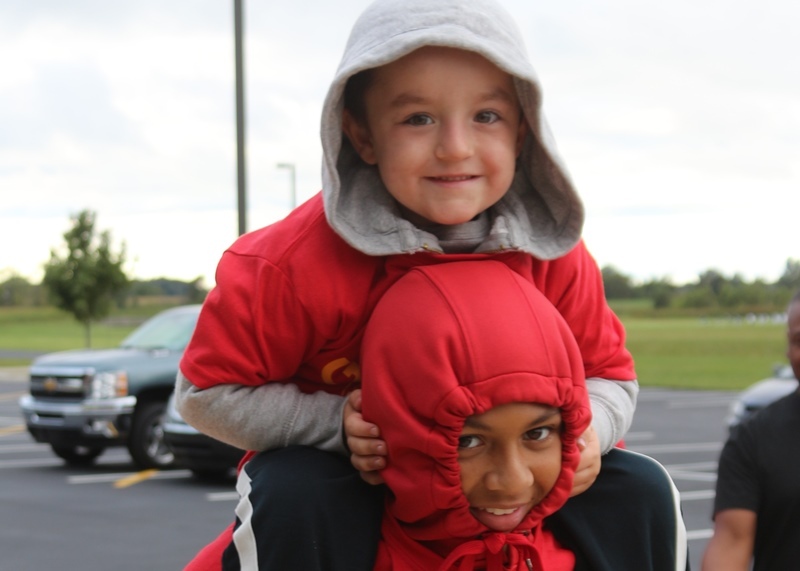 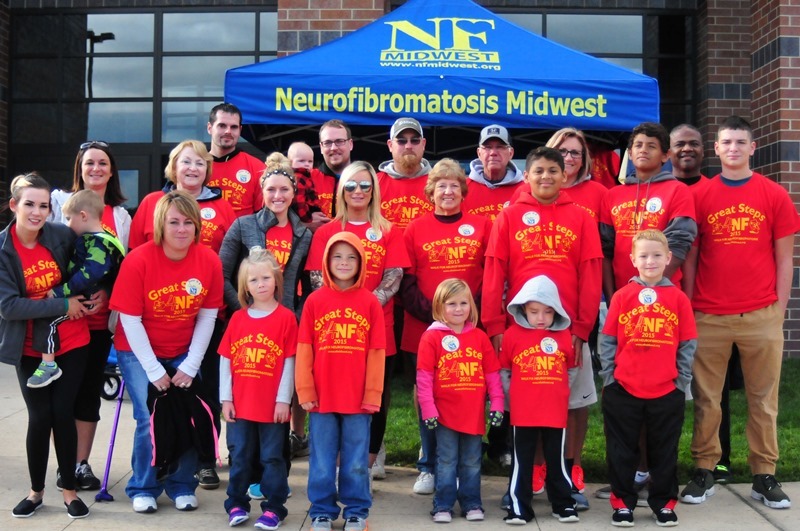 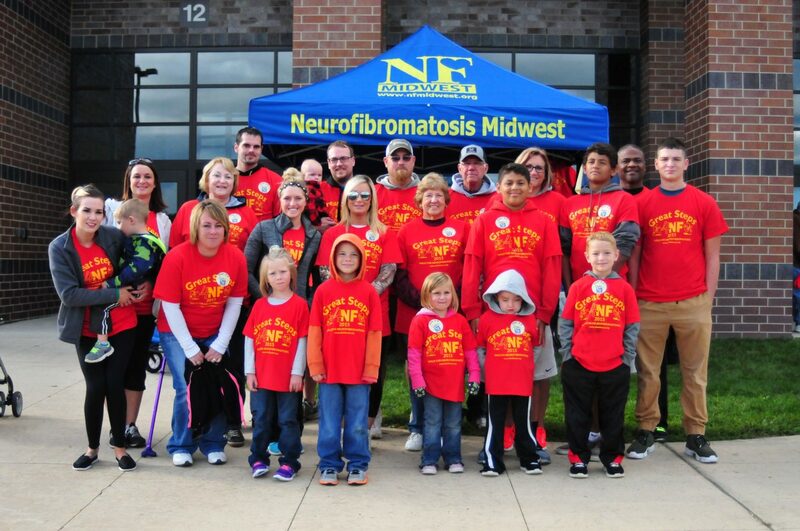 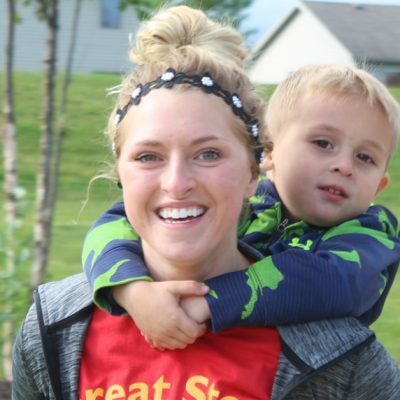 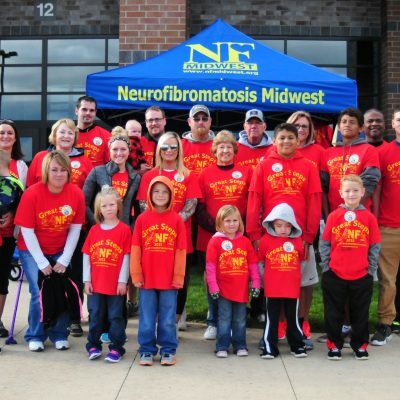 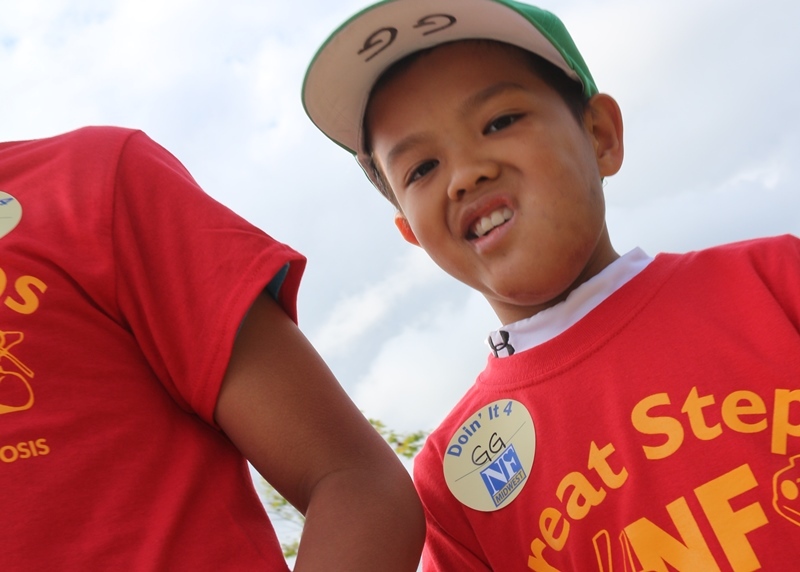 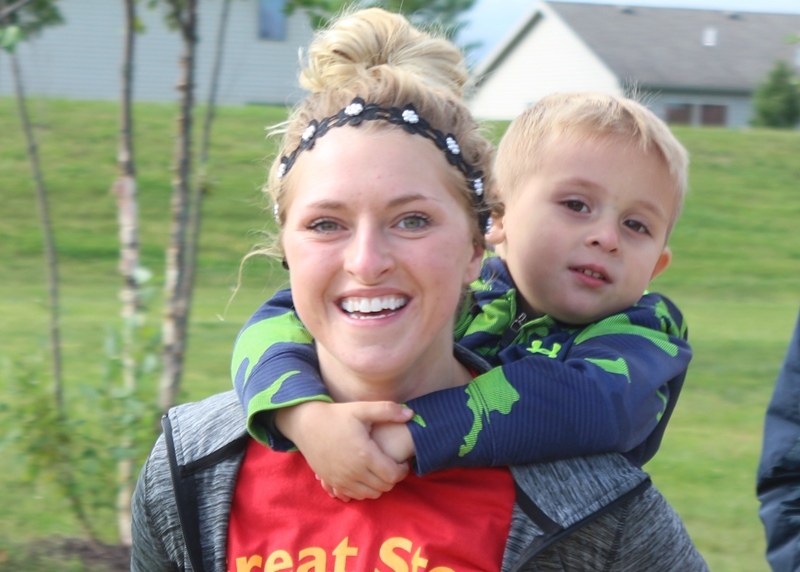 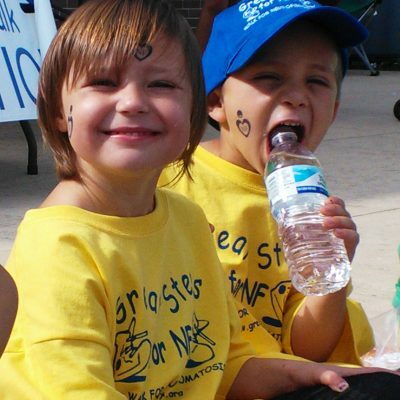 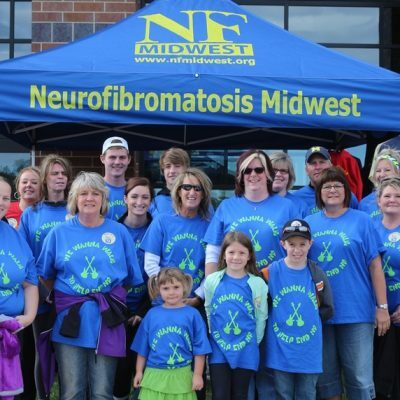 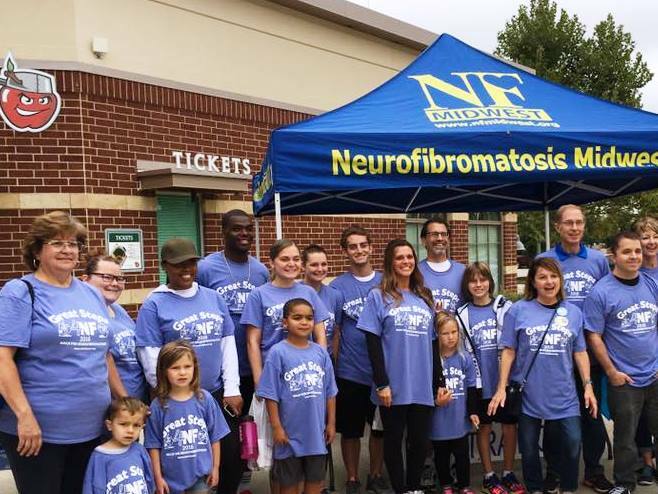 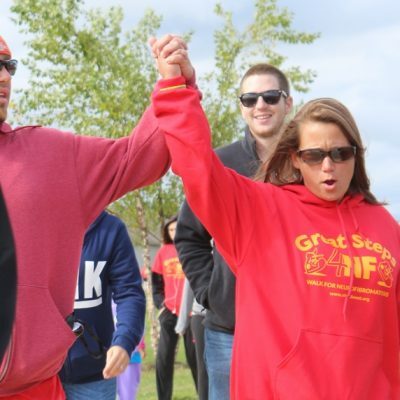 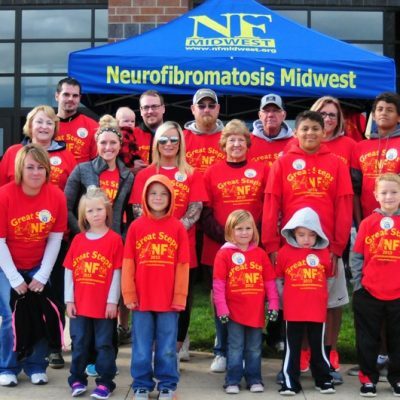 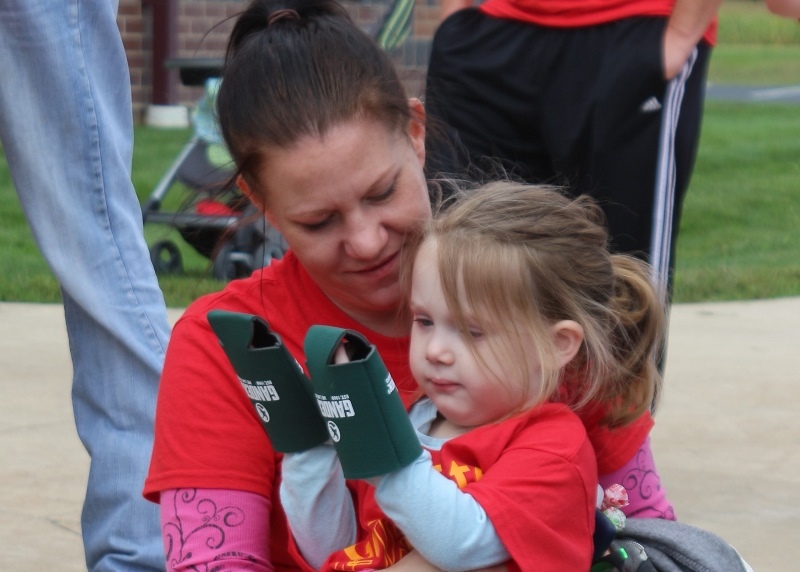 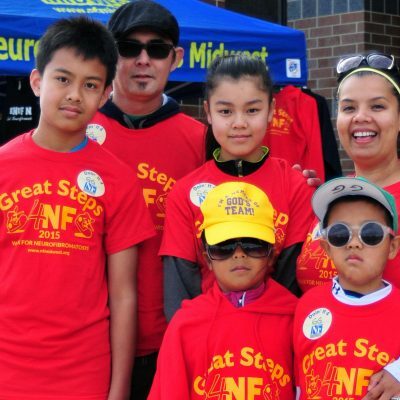 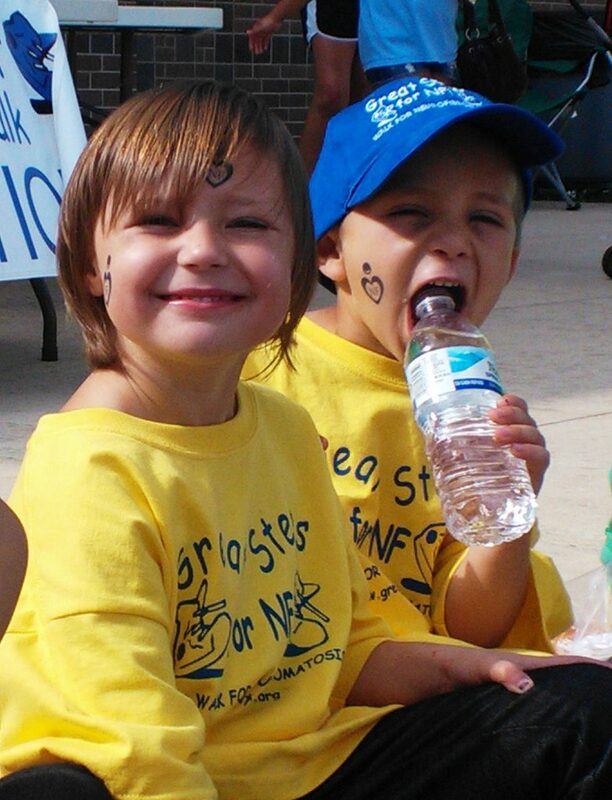 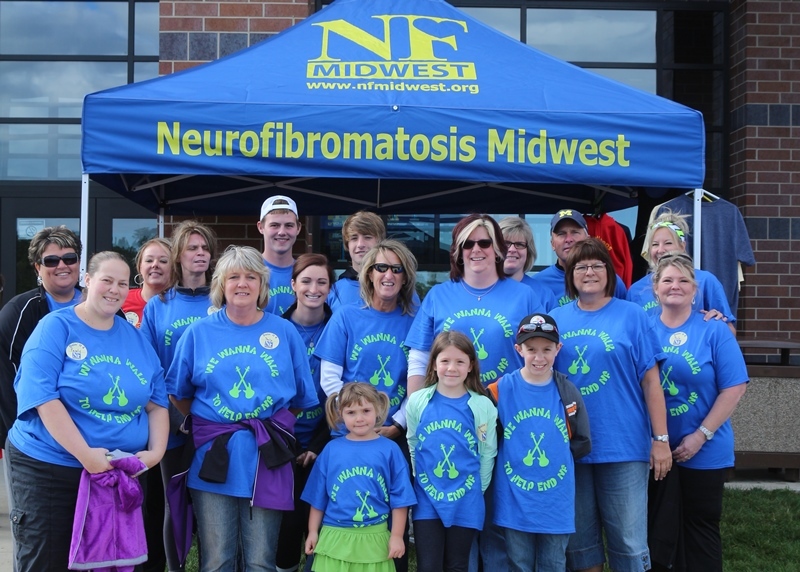 Get ready for the First Annual Great Steps 4NF Walk in Columbia, Missouri! 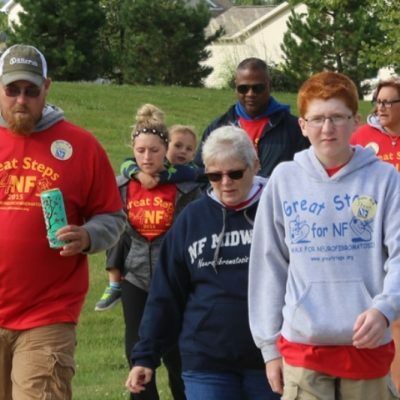 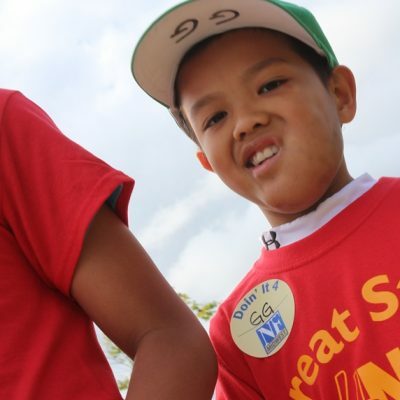 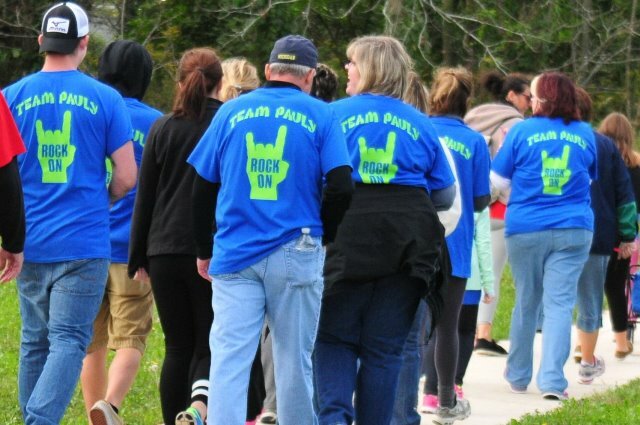 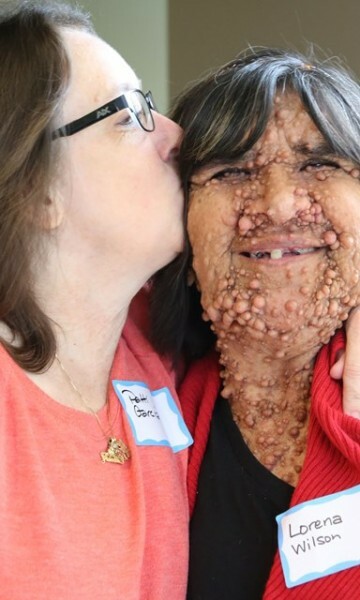 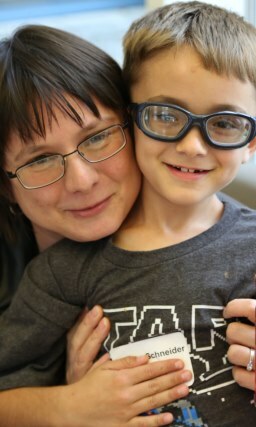 This community-based event is organized by local families who are committed to helping other NF families by raising awareness and funds for the neurofibromatosis cause. 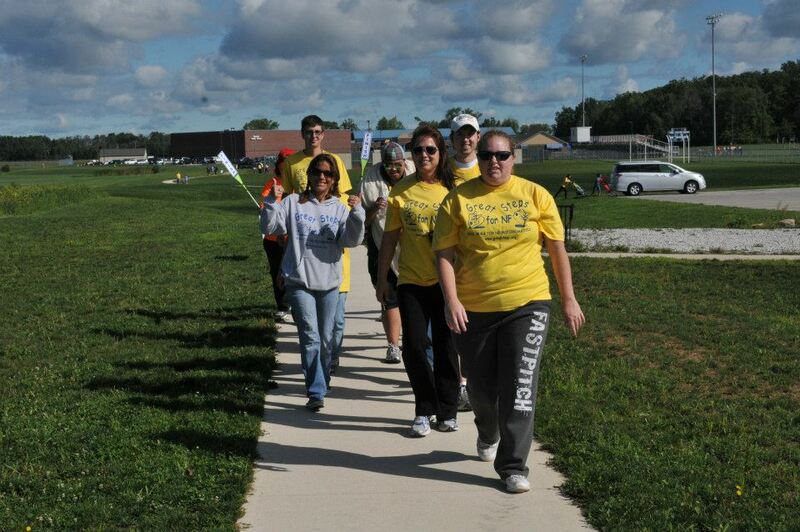 Register below as soon as possible so we know how many t-shirts, volunteers and food to have. 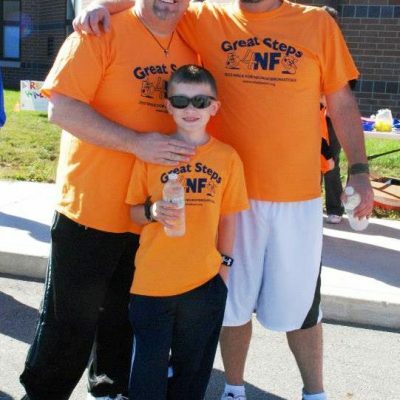 Just form a team with your family and friends. 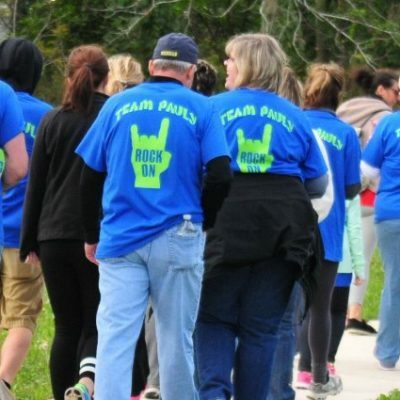 Think of a creative team name or use your last name, and elect a captain who will be responsible for exchanging information with team members or choose an existing team to join (just have team name before registering). 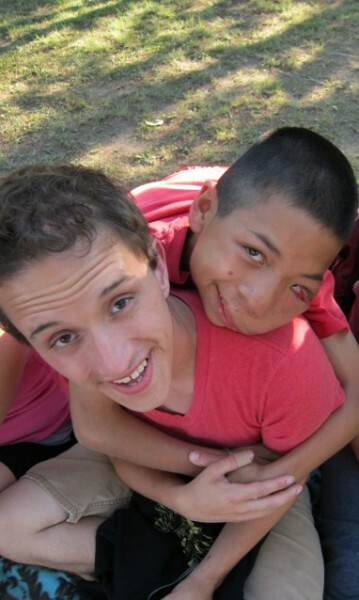 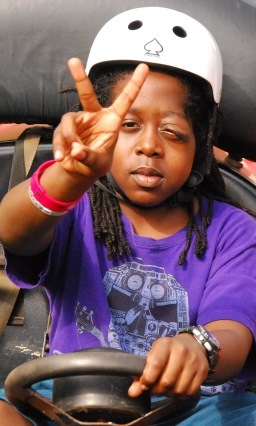 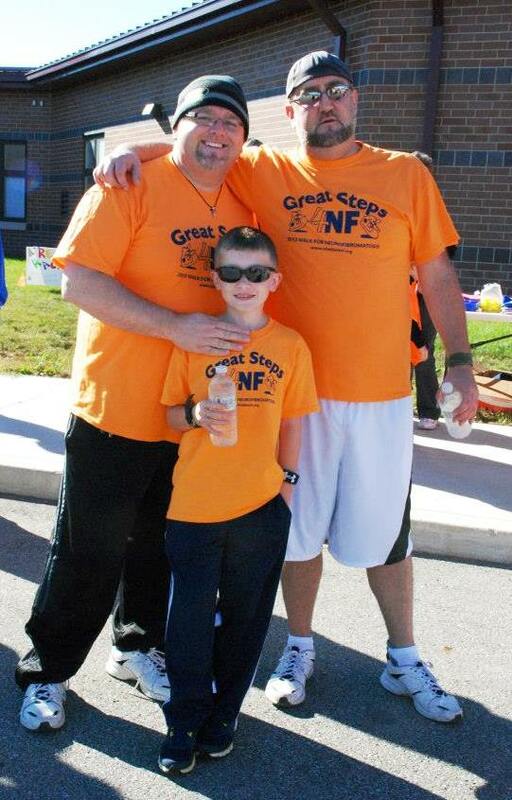 Next create a fundraising page to start raising funds and awareness for NF! 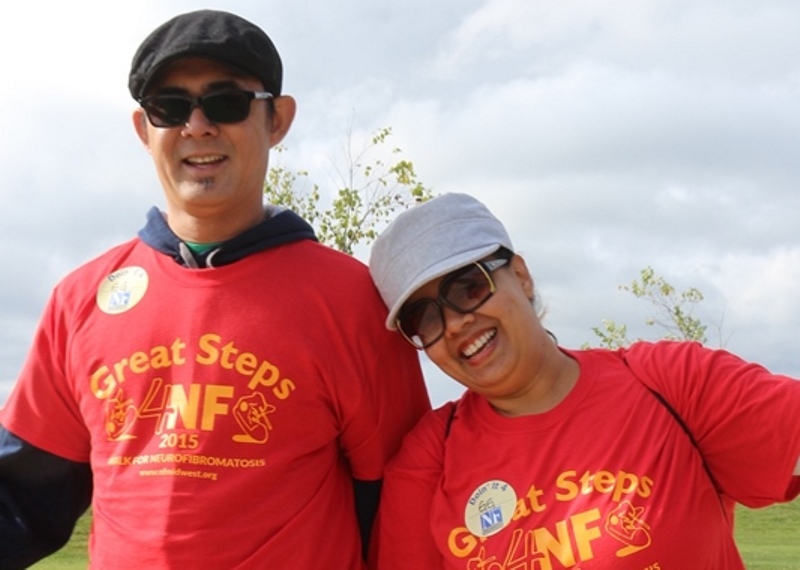 Ask your co-workers and neighbors to help you reach your goals. 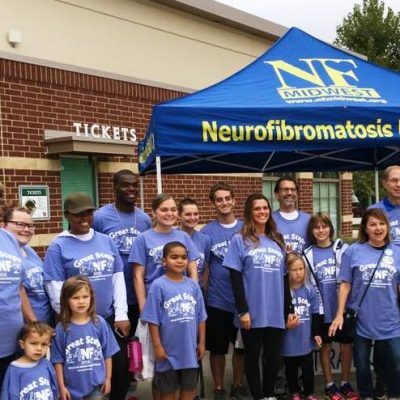 Printable Forms on the right will give you everything you need to get started! 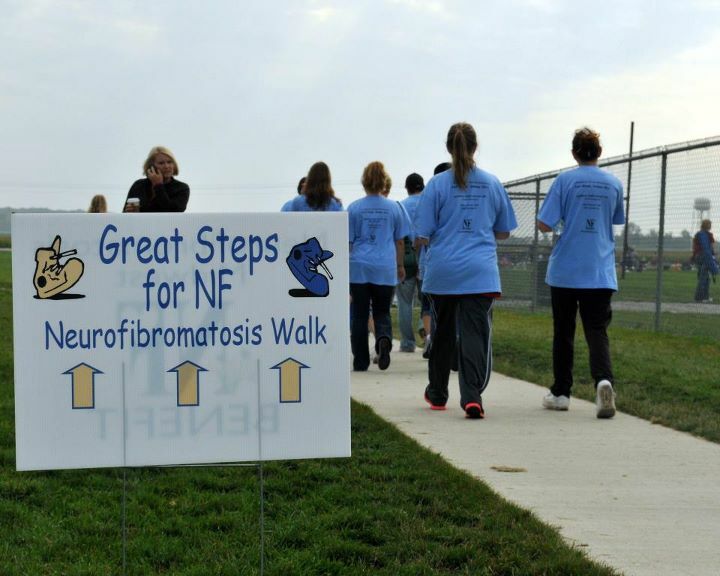 We’ll be here every STEP of the way! 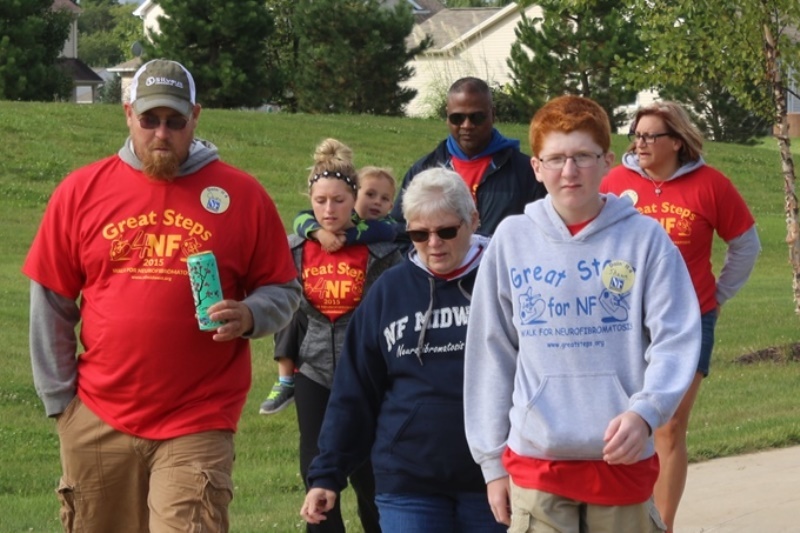 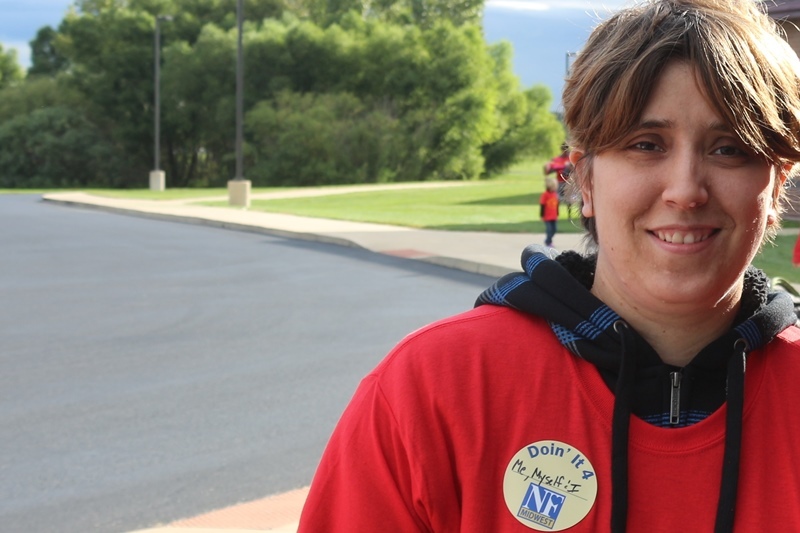 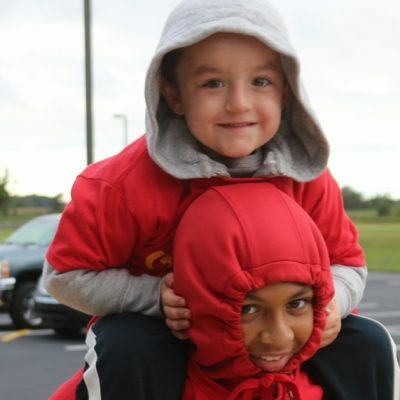 Keep in mind walk-up registration on the day of the walk is $25 per person and t-shirts are guaranteed for participants who pre-register at least 2 weeks before the event. 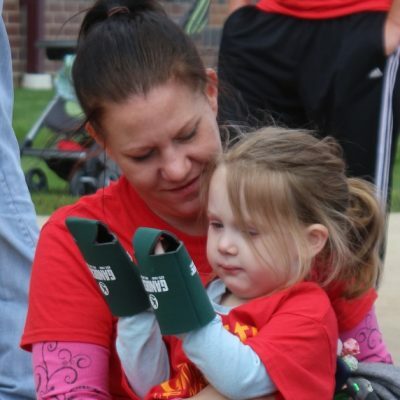 Note: Material has not been updated yet (below) for 2019. 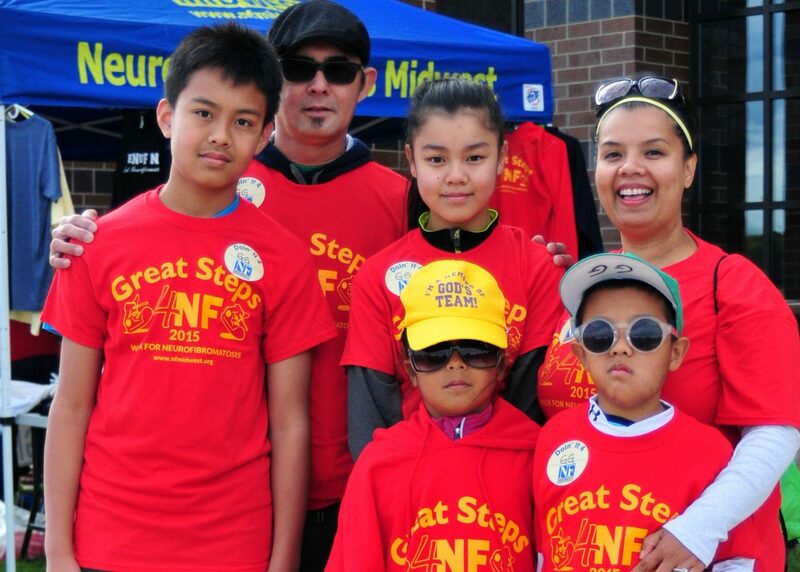 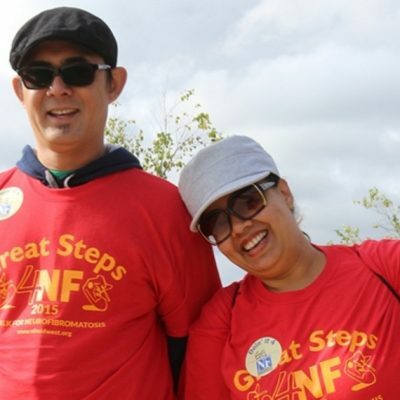 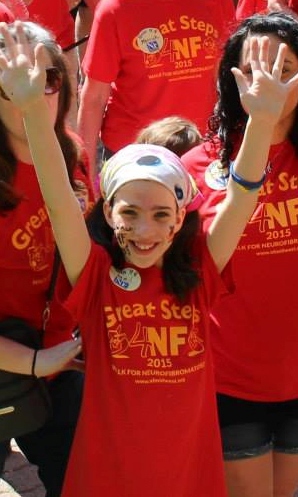 Great Steps Walk 4NF Over the Years!